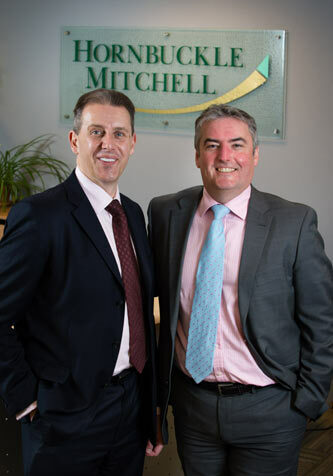 Leading self invested pensions provider Hornbuckle Mitchell is delighted to confirm that it has exercised the sale of a 60.34% controlling stake in the business to two new private investors. This process will see multiple small dormant shareholders leave the ownership group and all executive shareholders continue to retain their full holdings. The transaction has received formal FCA approval but is subject to standard closure conditions between the parties which will be completed shortly. As a result of the transaction Richard Wohanka, the new single largest shareholder, will become Non-Executive Chairman, and Phil Smith become Chief Executive Officer. David White, the current Managing Director, will continue as both a board member and senior executive, with his focus moving primarily to our key client relationships and technical development. The Executive Management Team will be completed by the appointments of Tim O’Connor as Managing Director, Proposition & Distribution, and a new appointment to the role of Managing Director, Operations and Process. The collective group brings a significant depth and breadth of blue-chip leadership and technical experience gained across the Asset Management, Private Banking, Wealth Management, Pension and Insurance segments globally. This greatly strengthens the incumbent management team and positions the business well for its future growth. Phil Smith, Chief Executive Officer, said: “This is a fantastic time to be investing in the UK retirement market, and I am delighted to be joining Dave White and his management team to take this business forward. We all see unparalleled consolidation, diversification and growth opportunities for the best independent providers in this market in the medium term and we fully intend to play a leading part in each of these dimensions. This is day one of our journey to be consistently rated the no 1 independent provider to this marketplace.